Balsam oil is widely used in perfumery because of its woody, resinous, and rejuvenating essence. It is ideal for aromatherapy if you need some relaxing or tranquilizing effect. It can be mixed to create a nice blend with Sandalwood, Rose, Black Pepper, Jasmine, Ginger, Patchouli, YlangYlang, Petitgrain, and Lavender. Learn more about Balsam Essential Oil or find a great deal on the best selling Balsam Oil from the items below! 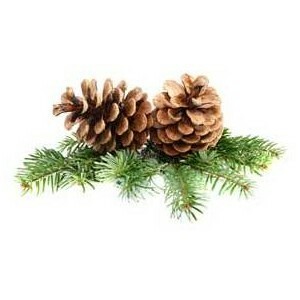 Aromatic Description: Fir balsam has a crisp, clean Christmas tree aroma that is uplifting, warming and calming. Fresh, turpentine-like, sweet, balsamic. Perfumery Note: Base Blends well with: Pine White, Cedarwood Atlas, Lavender 40/42, Frankincense, Lemon, Chamomile Blue, and Myrtle. Aromatherapy Properties: (Uses) The Canadian Balsam Fir is believed to be specially in rejuvenating body and mind. It helps to increase one's ability to focus and reach for life's opportunity and potentials. Use for repiratory complaints to reduce the coughing associated with colds, bronchitis, or asthma. 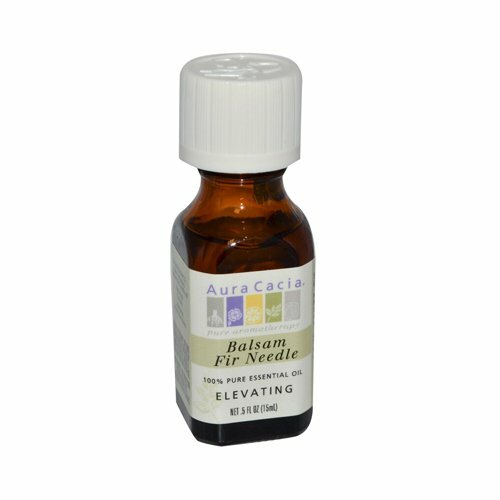 Balsam Fir's needle's are stimulating and have warming properties that make it ideal for massage oils. It helps to reduce muscular aches and pains, as well as pain from arthritis. 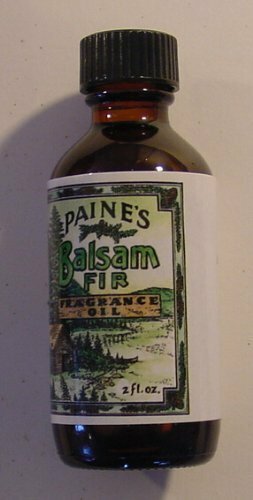 Balsam Fir is also used in aftershaves, aroma lamp, bath, cologne, diffuser, inhaler, light bulb rings, liquid candles, massage oils, mist sprays, perfumes, and steam inhalation. History: Used by Native Americans to treat superficial burns, sores and cuts. 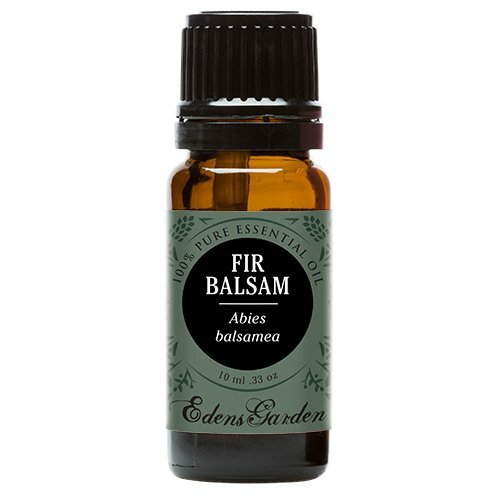 Balsam Fir Essential Oil. 5 ml. 100% Pure, Undiluted, Therapeutic Grade. 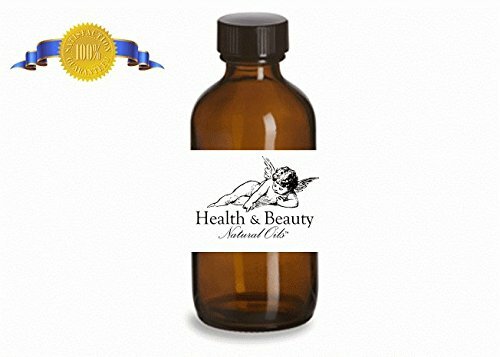 Balsam oil for fragrance and crafting. 2 ounces bottle. Silky Scents EO5-15ML Balsam Peru Essential Oil, 100 Percent Pure Therapeutic Grade - 15 ml.